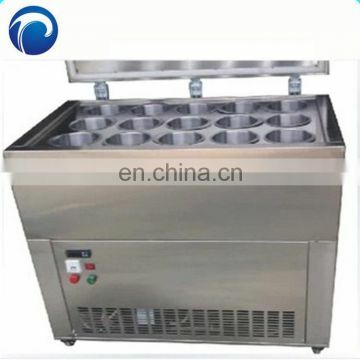 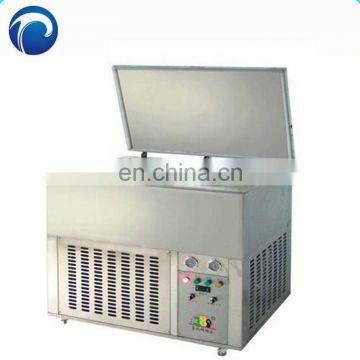 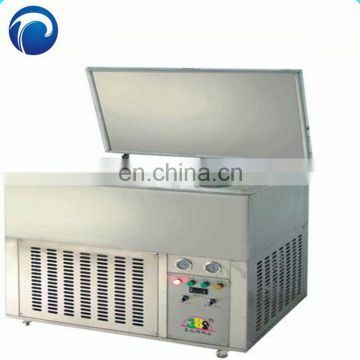 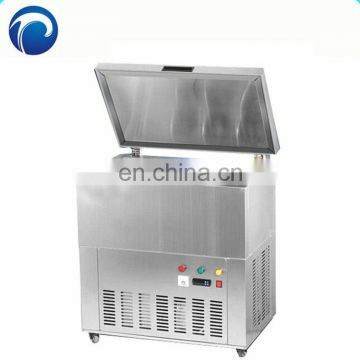 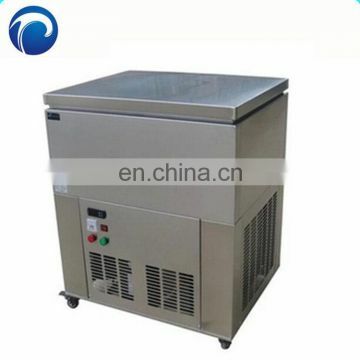 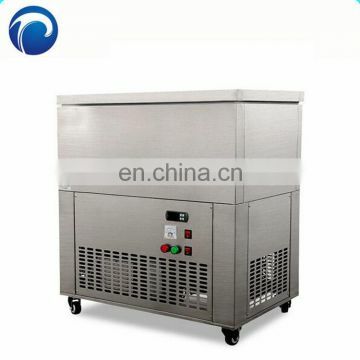 2.With the new dual water-flow motor system, the freezing speed increases twice. 3.Available for all kinds of flavors, more choices than ever before.if you put syrup or different fruits to make your ice looks better and more tasty. 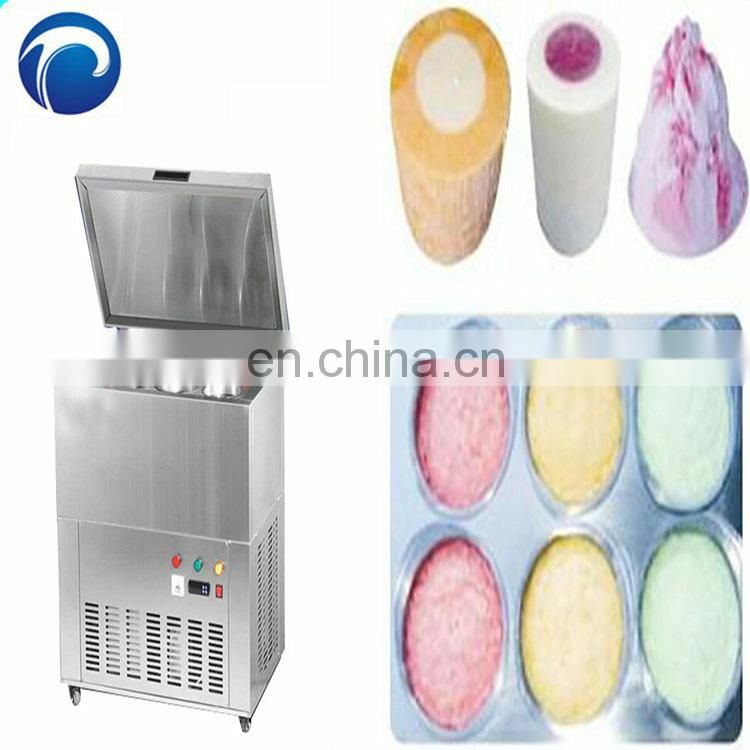 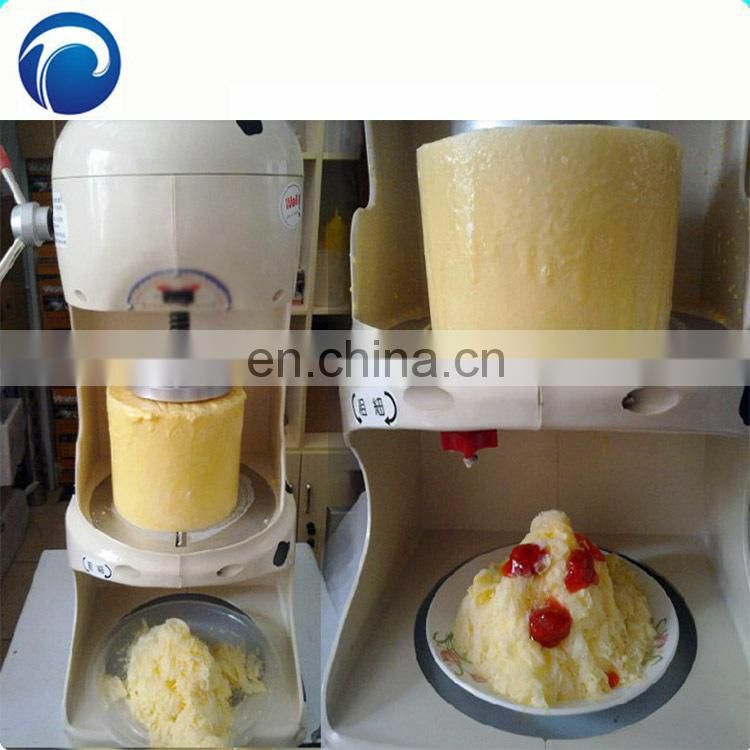 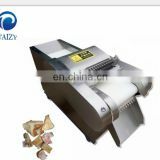 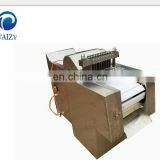 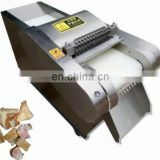 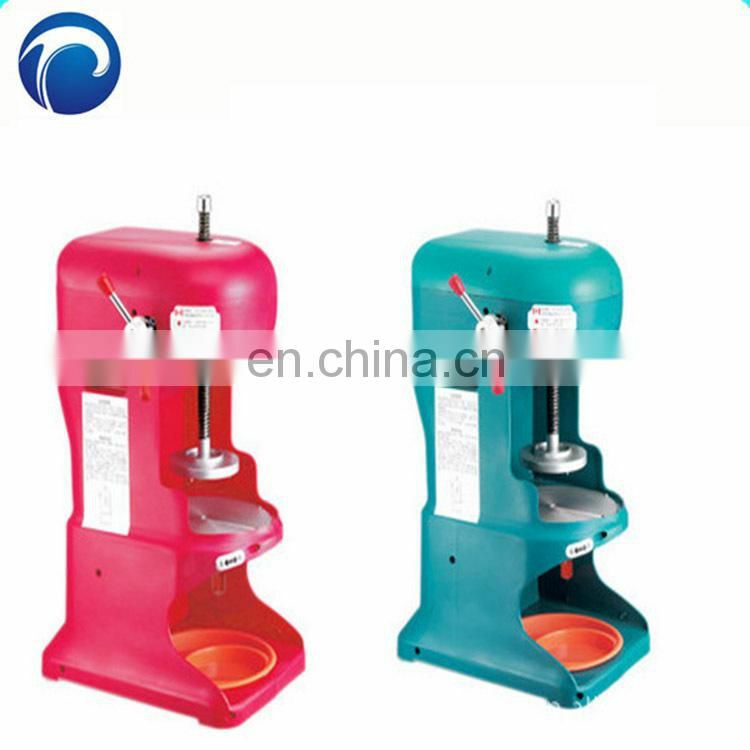 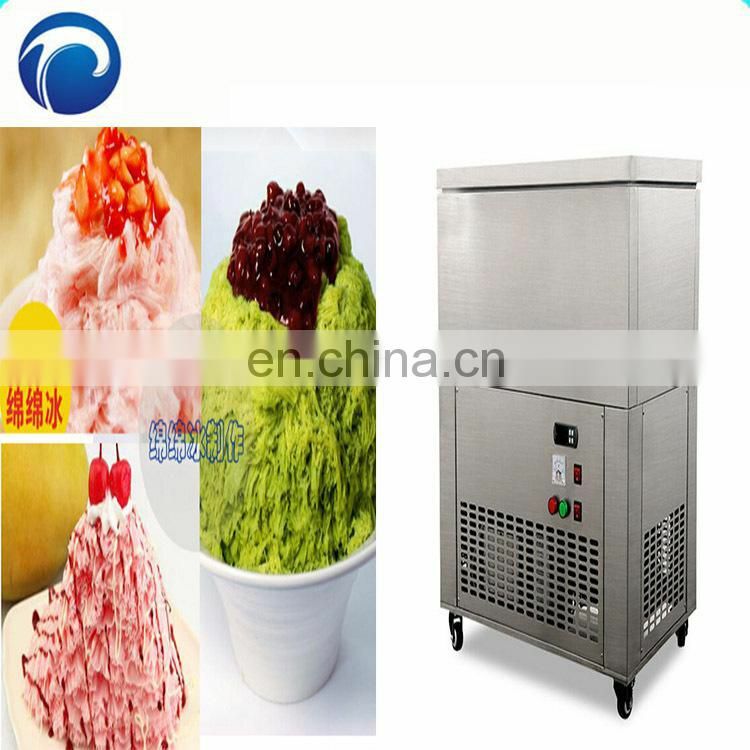 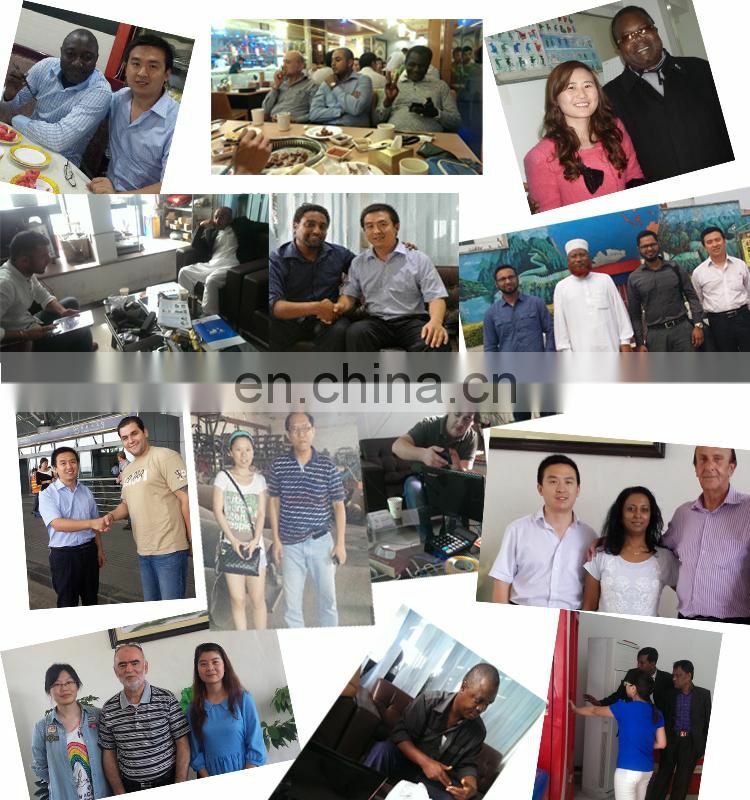 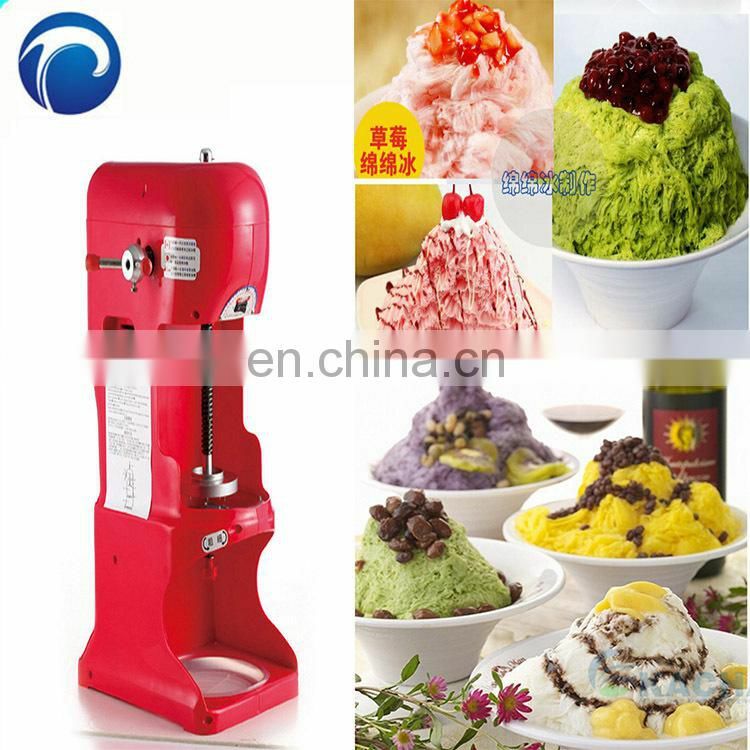 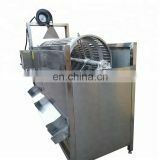 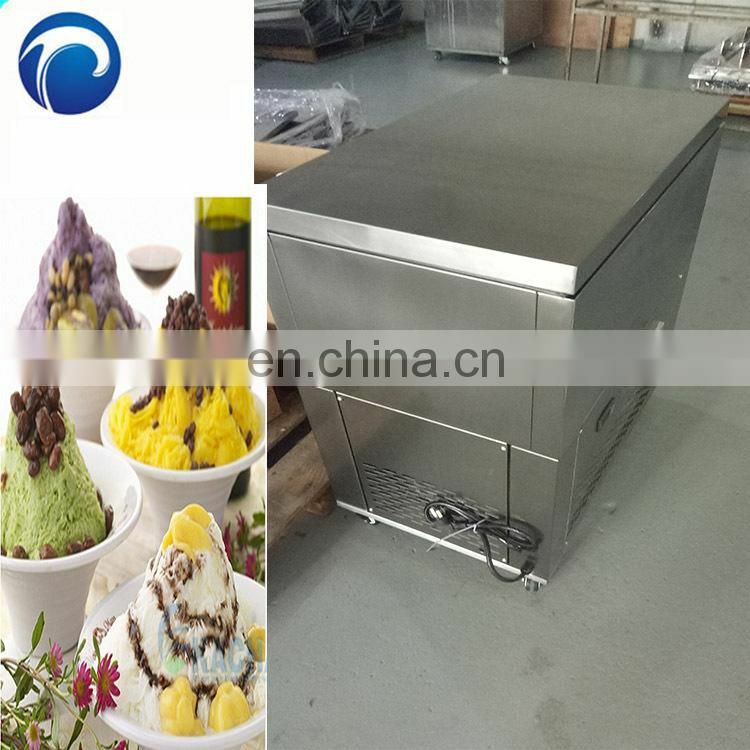 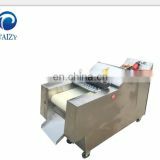 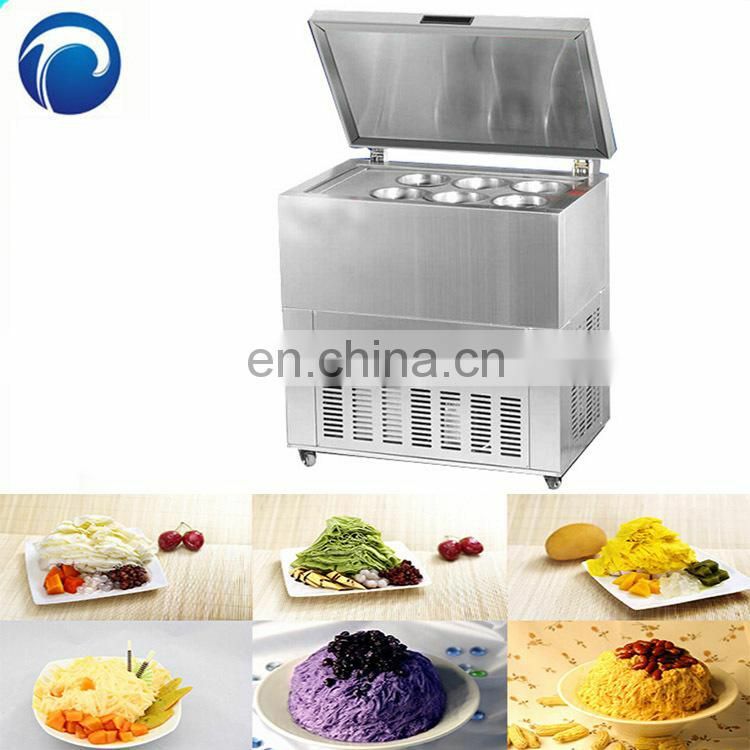 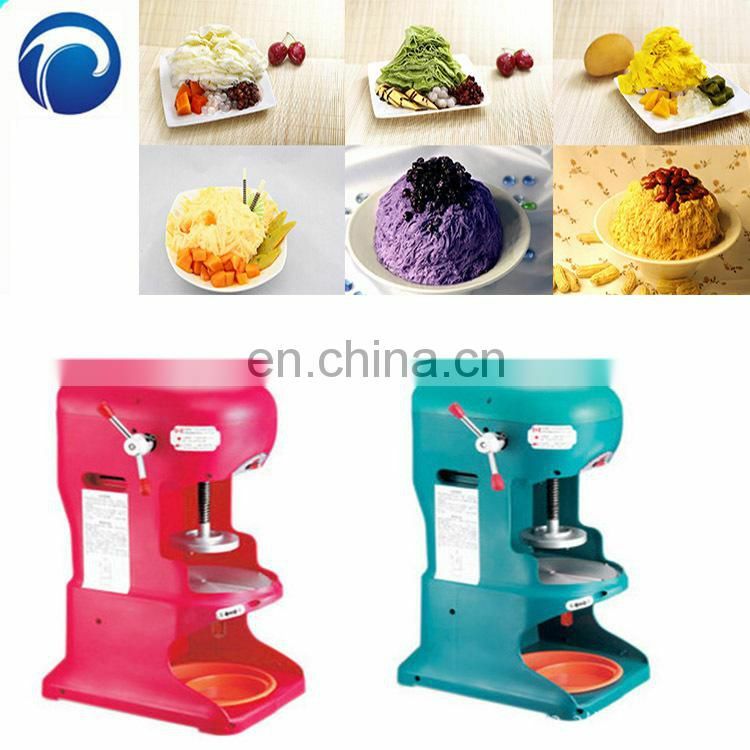 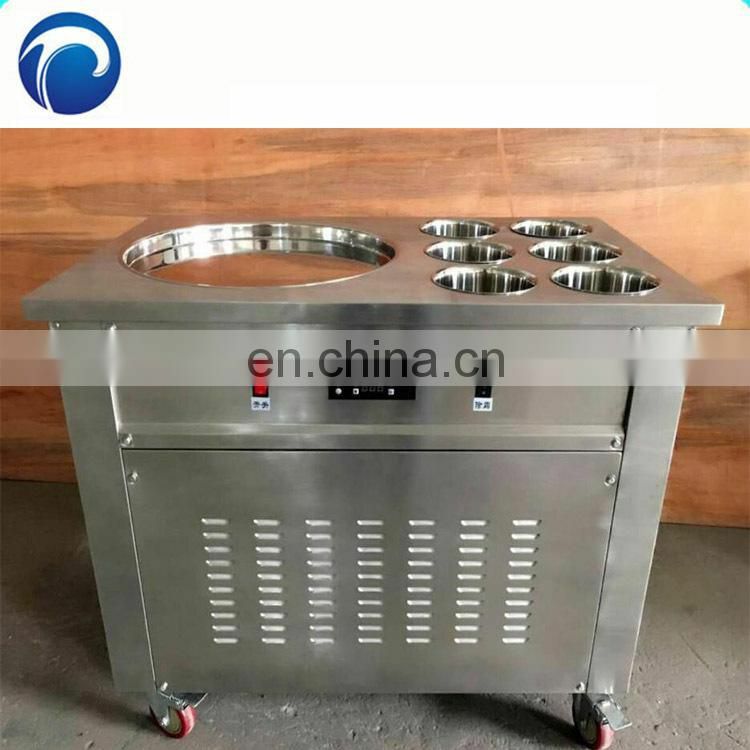 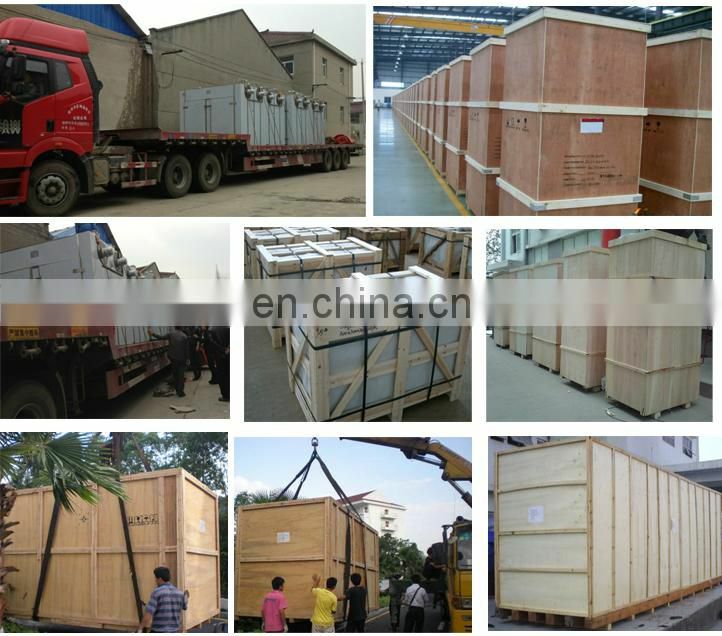 4.It’s mainly used in high-grade bars, restaurants, hotels, schools and cold drink shop.